The right UPS for your needs. 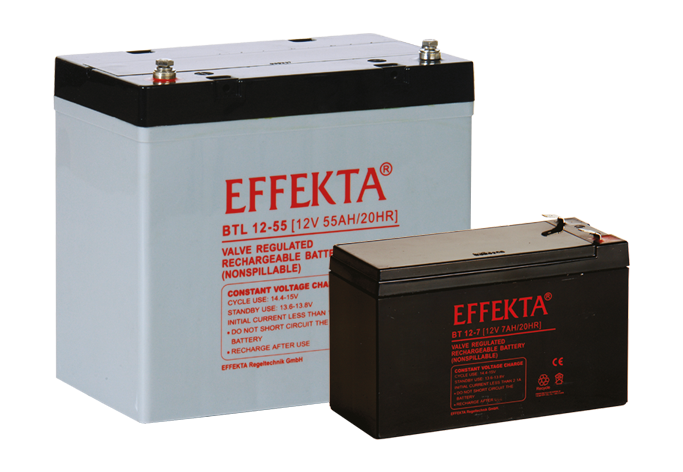 Uninterruptible power supplies (UPS), accumulators, batteries or inverters and rectifiers from EFFEKTA means that you not only get optimum dimensioning – these products are also backed by precisely the right technology: As well as a comprehensive range of standard products, we can also produce bespoke systems to meet your precise needs. Our UPS units keep you online. 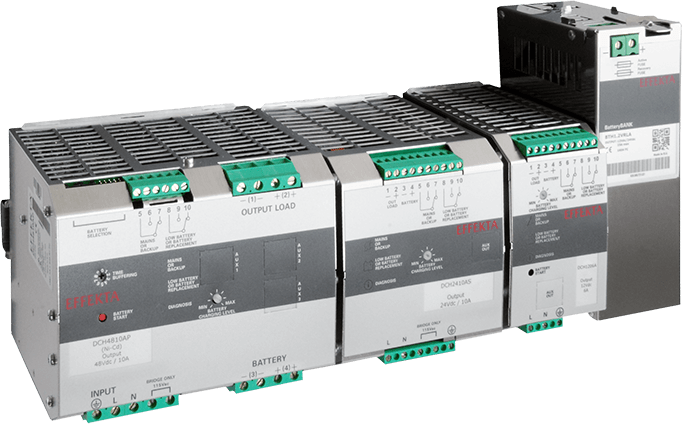 Protection against power failure and against poor quality of electrical voltage or fluctuating current strength: A UPS unit from EFFEKTA makes an important contribution towards the safety of your sensitive hardware. You may wish to continue operating your equipment after a mains power failure, or to shut it down in an orderly fashion. In either case, EFFEKTA has the right solution. 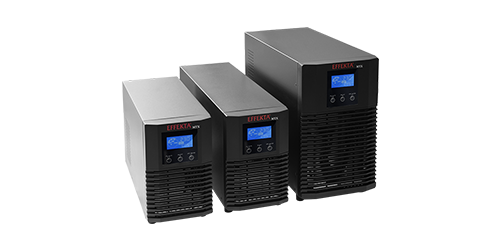 Avoid the loss of data with EFFEKTA UPS units. 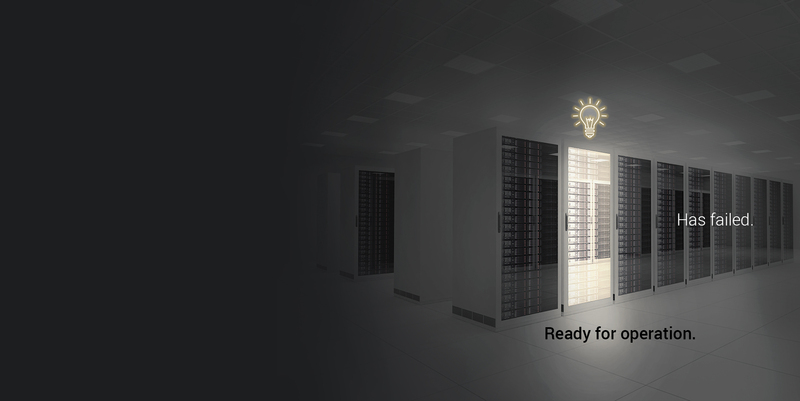 If the monitor suddenly goes dark or if circumstances arise where hours of work are lost due to a power failure, these are times when you wish you had invested in an uninterruptible power system made by EFFEKTA. 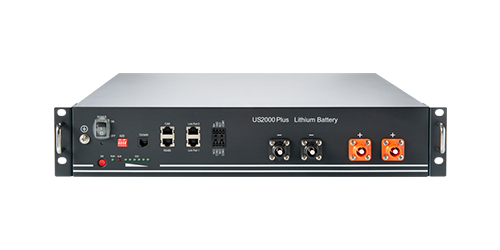 With one of our UPS units as a power buffer, it is no longer a problem to back up data and to power down your computer. 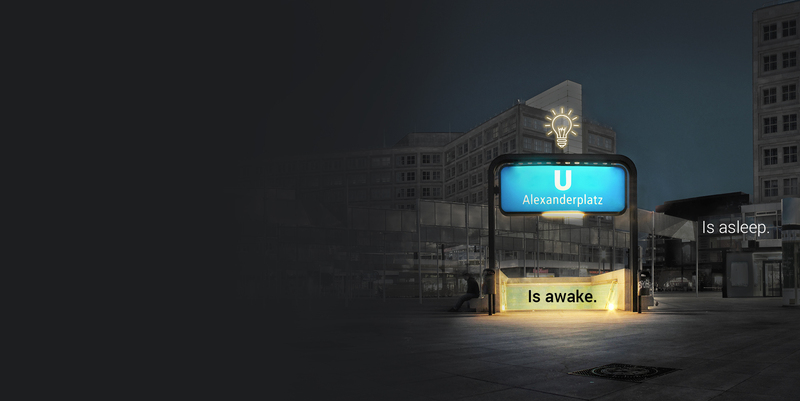 No need to panic – thanks to UPS units made by EFFEKTA. 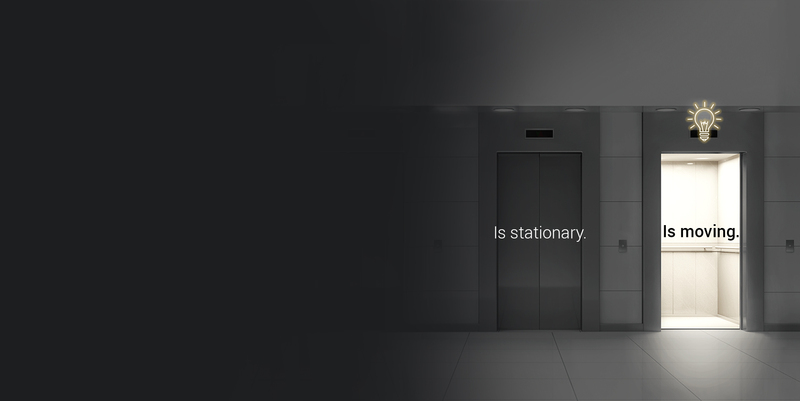 Our UPS systems help in far more places than office environments or industrial systems. 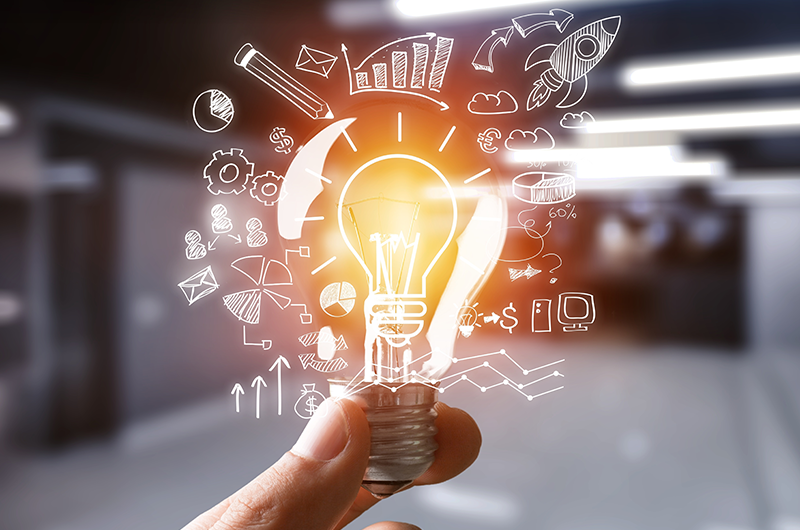 We develop products for almost every conceivable sector and application, creating appropriate uninterruptible power supply units for each of them. The metro system in Berlin is a good example. Here, display panels and PA systems remain in operation in the event of a mains power failure. The bespoke UPS solution for you. 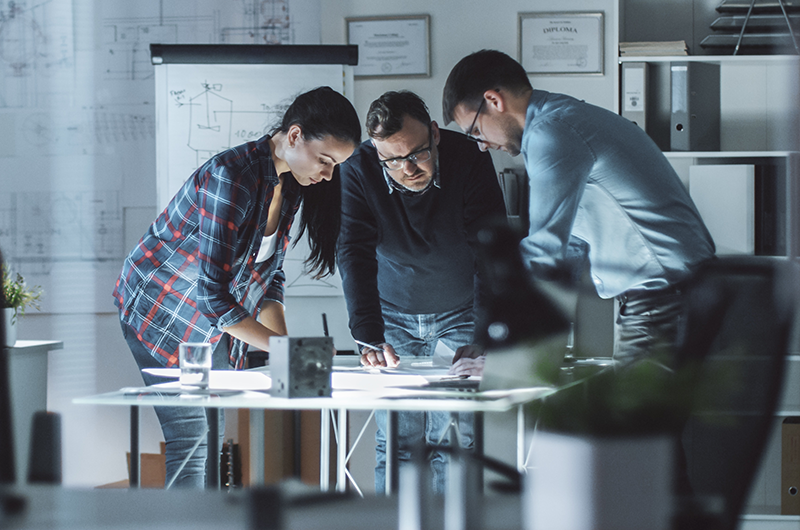 If the standard is not sufficient: Working closely with you, we develop the right solution for your uninterruptible power supply, one that delivers precisely what you need. 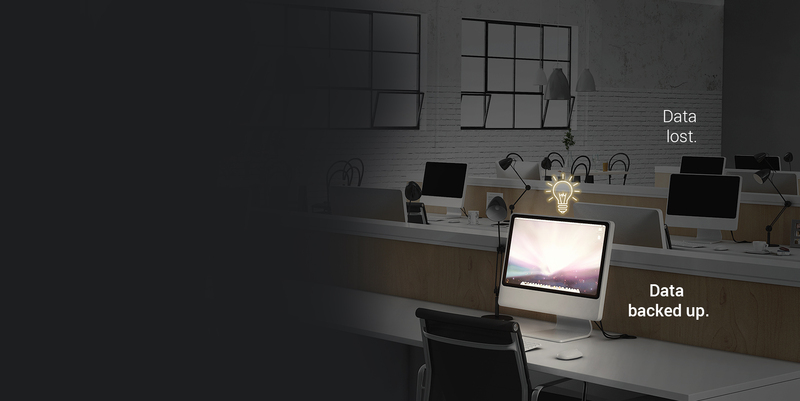 Talk to us about our individual UPS solutions! 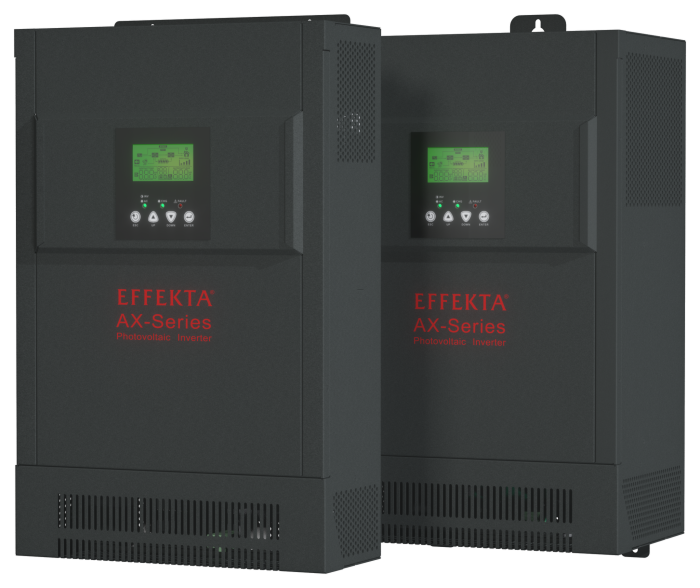 An uninterruptible power supply must function at all times: Our service department ensures that UPS systems from EFFEKTA can provide precisely that, whenever it is needed. And in the event of a power failure, we are there for you as rapidly as possible. With its new storage solution for solar power, EFFEKTA makes it cost-effective to store photovoltaic energy - particularly in the domestic sector. 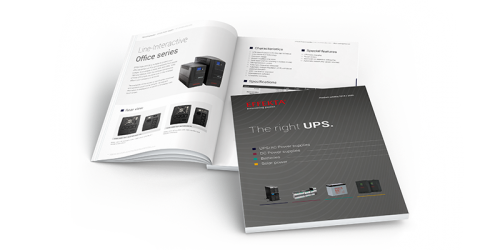 EFFEKTA is launching its winter season with a fully upgraded UPS range for office and office-related applications. 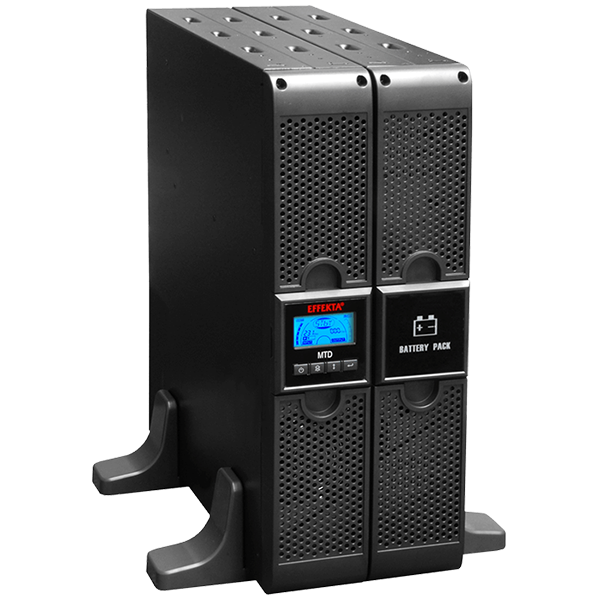 New Office & Home products for private users, the new tower UPS units for office environments with great performance data as well as great legacy products for virtually any conceivable UPS application.